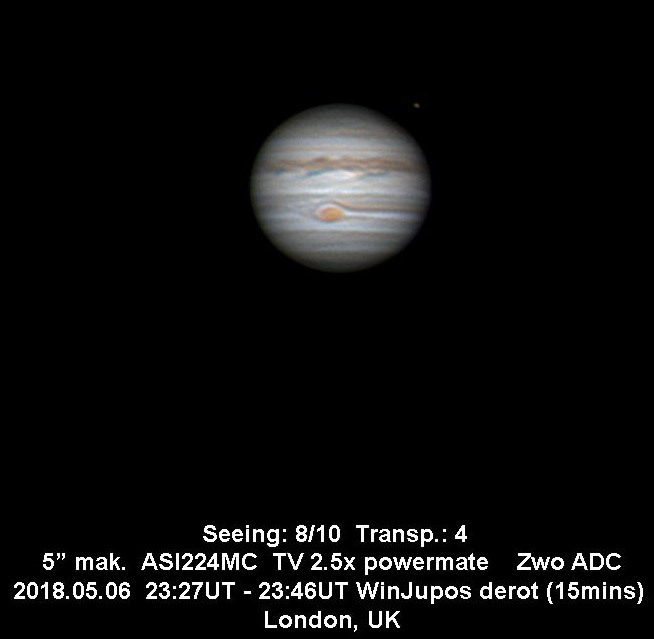 We’ve been following the great work of astro-imager Patrick Winkler from Austria through his Instagram account @cel_objects. Among the varied camera lenses and scopes used for these images was our own Tele Vue-NP127fli astrograph. 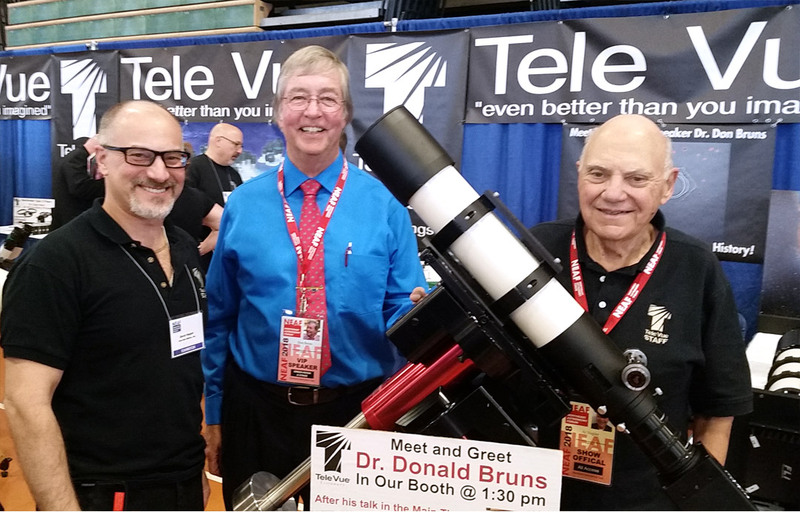 The strength of this scope is wide-field imaging and his work in this area is exemplary. 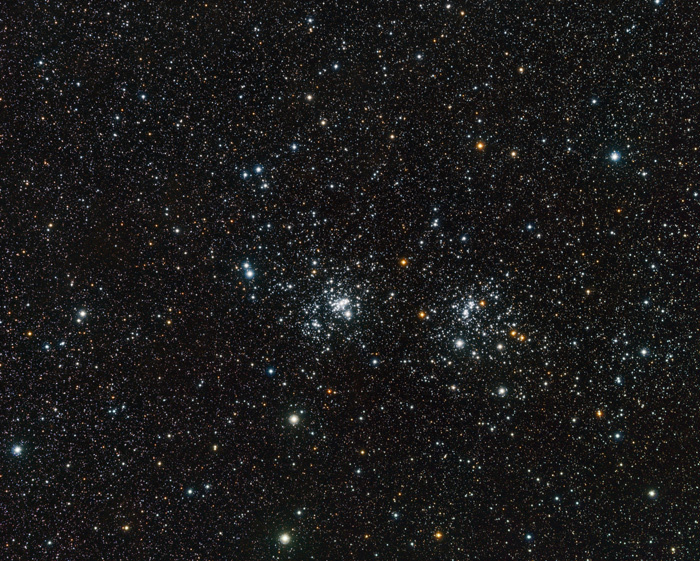 Double Cluster(NGC 869 & NGC 884) image is copyright by Patrick Winkler. Tele Vue-NP127fli astrograph equipped with FLI MicroLine ML 16200 monochrome camera, FLI CFW 2-7 filter wheel, and FLI Atlas focuser was mounted on an Astro Systeme Austria Direct Drive ASA DDM60 Pro mount. Exposure was as follows through RGB filters (minutes): 63 63 63. For instance, with the NP127fli he was able to perfectly frame and capture the spirit of the NGC 869 and NGC 884 in Perseus as twin clusters of sparkling blue-white diamonds, with a smattering of glowing red-rubies, punctuating the black velvet sky background. The Double Cluster never looked so good! At first-glance, our staff, mistook the image below to be a photograph of the Double Cluster. It turned out NOT to be a photograph, but the deft work of talented hands and a good eye at the eyepiece. 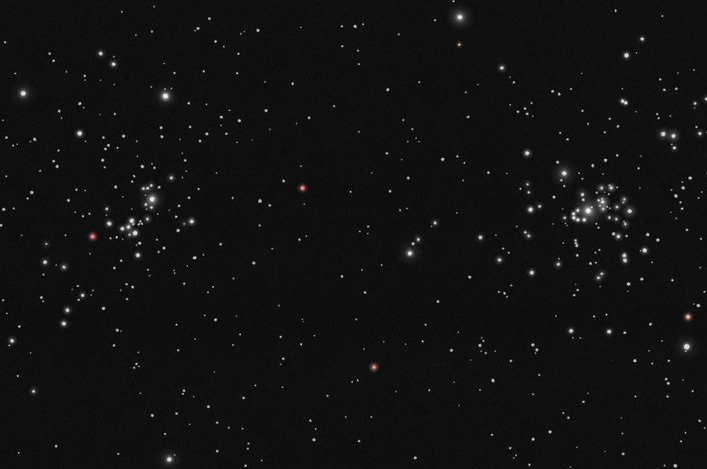 Double Cluster (crop) by DeepskyLog user Tom Corstjens licensed by (CC BY-NC 4.0). Used by permission. 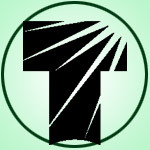 Click image to see full-size uncropped image. “Beautifully varied, complex and colorful star cluster area in Perseus. In total more than 6 hours of observing time was spent on 3 nights to make the attached sketch.” Alkaid 16″ f/4.2 Dobsonian with Paracorr and 17.3mm Delos eyepiece. 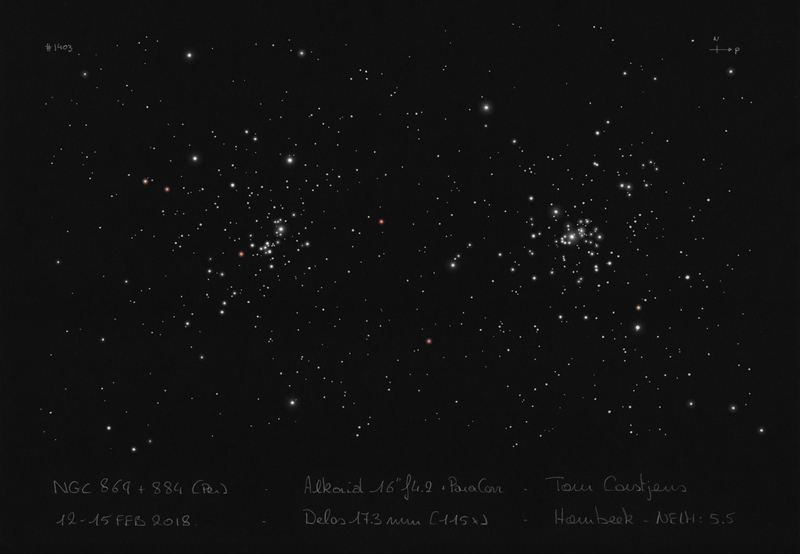 Tom Corstjens, from Belgium, created this accurate, hand-drawn representation of the cluster. We’ve admired Tom’s sketches ever since, and started following his twitter feed to see his latest work. We’ve never been disappointed.